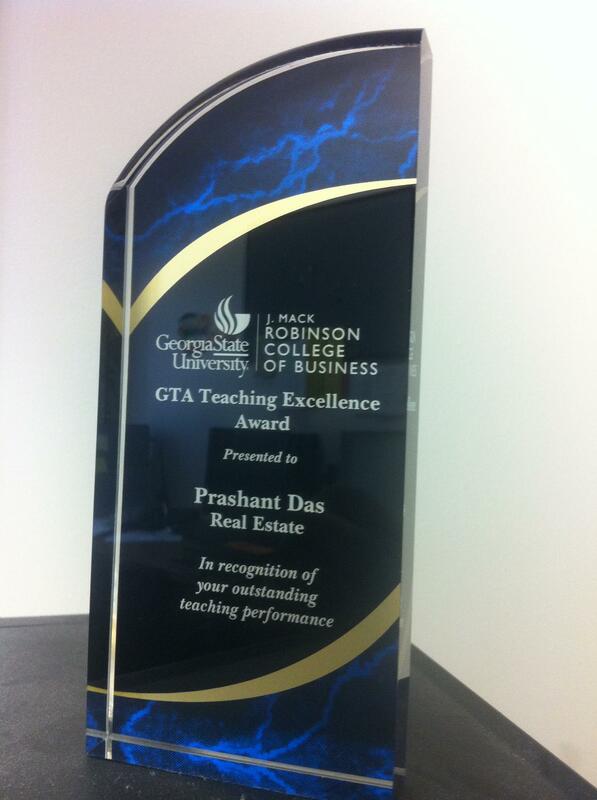 Awards | Prashant Das, Ph.D.
Chinloy, P., Das, P., & Wiley, J. A. (2014). Houses and apartments: similar assets, different financials*. 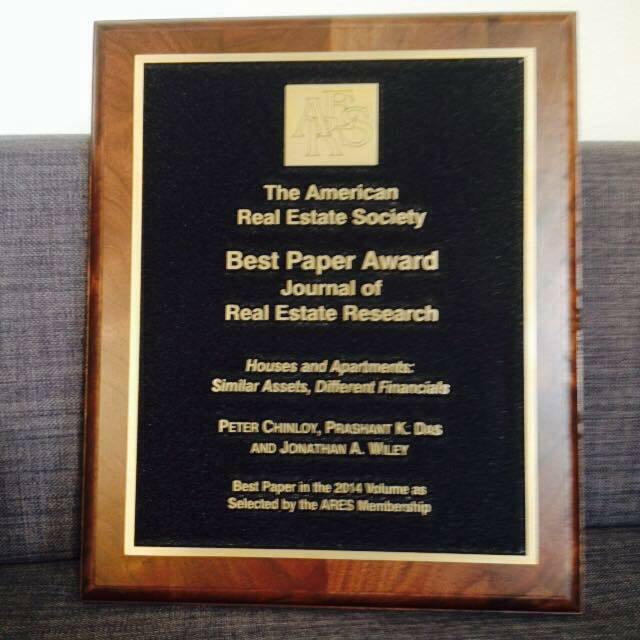 Journal of Real Estate Research, (lead article) 36(4), 409-433.